We’ve all fallen into this trap. You excitedly enter your friend’s house to catch the big game, and lo and behold, the TV is tiny, there’s nowhere to sit, the beer is warm, and the food looks like it traveled 3000 miles to get there. 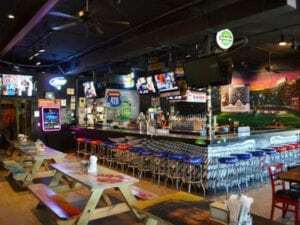 Avoid the heartbreak, and visit one of these sports bars named the best in and around Boston by Orlando A-List voters.